New Town Kolkata is already a hit among investors and homebuyers. Situated next to New Town, Rajarhat is home to many modern-day constructions and comprises a huge part of a total real estate market Property in Kolkata. Here at this location, you will get all sorts of flats with even some of the finest budget apartments. Many renowned builders have developed their premium, unique and eye-catchy residential projects here and luring the homebuyers. 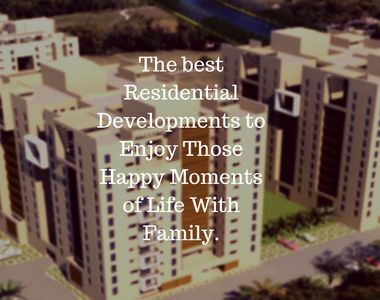 One wonderful development that is developing at this location is Shrachi Greenwood Nest. 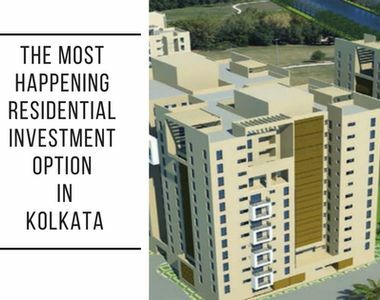 The project is all set to make its presence in Rajarhat Kolkata and will be ready for possession in the fourth quarter of 2018. The Greenwood Nest is a vibrant enclave that draws inspiration from nature and offering the luxurious homes wrapped in the beauty of greenery. Sprawled over 4.45 acres of prime land, Shrachi Greenwood Nest Kolkata house 2, 2.5 and 3 BHK Luxury Homes equipped with smart interiors and elegant finish. A total of 192 apartments are planned at the complex in B+G+12 floor towers. The development is surrounded by landscaped gardens and lush greenery. The garden-facing apartments at the complex will enjoy the spectacular views of the central greens. The complex presents you a luxurious and cozy life amidst nature. If finding a new home at the Action Area 1 is your question, then Greenwood Nest is the only answer. Rajarhat is one of the favorite destinations of builders as the locality has witnessed huge infrastructural developments in recent time. Situated next to New Town, the location has its own advantages that favor both buyers and the developers. Rajarhat is a planned township that is further divided into parts including Action Area 1, Action Area 2 and Action Area 3. 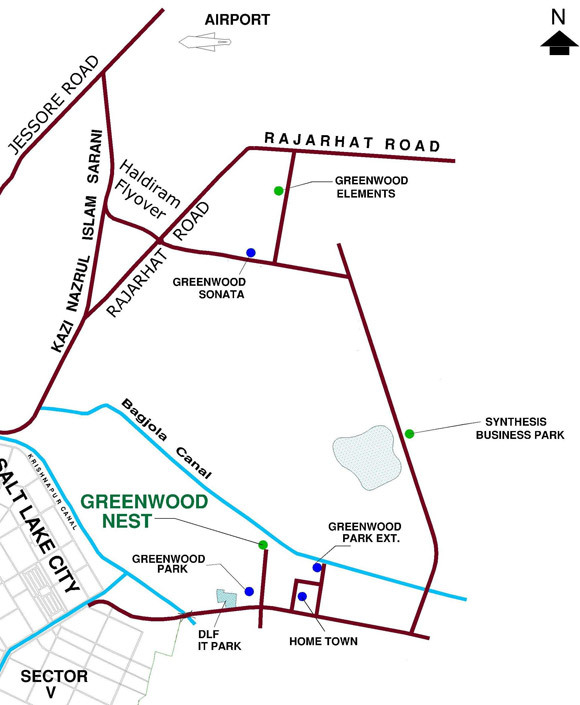 The Shrachi Greenwood Nest Rajarhat project is planned in Action Area 1 and comprises of shopping malls, residential and commercial spaces. The project comes in close proximity to all the basic conveniences, medical facilities, reputed schools and more to make the life of residents comfortable. As you will step out of your home, everything is there in close vicinity. The transportation system of the locality is well-developed and offers different modes of transportation to the residents to commute easily. Apart from this, the location is well-connected to all the major landmarks in the city. This zone is also pollution free and offers a healthy living. There are central greens and lovely parks inside the complex offering the soothing views of the surroundings. The apartments are equipped with modular kitchen, laminated wooden flooring, vitrified tiles and stylish fixtures. Each apartment is planned brilliantly to ensure maximum natural light and air to spread throughout. Two automatic elevators are provided for each floor. Apart from this, there is a multipurpose hall, separate kids’ play area, meditation center, gym, power back-up, jogging track and more facilities to elevate the lifestyle of residents. The township is planned brilliantly and offers everything to meet the expectations of the modern home buyers. Talking about the Shrachi Greenwood Nest Price List it is also planned carefully to meet your budget requirements. The price for 2 BHK apartments varies from Rs. 59.50 lakhs to Rs. 74.25 lakhs, according to apartment area and configuration. While the price for 3 BHK apartments is starting at Rs. 81.75 lakhs. Multiple payment plans are also offered by the builder to make the purchase of buyers easier.